A wide range of artists remixing tracks from Mr. Fingers latest album 'Cerebral Hemispheres' on this three part remix ep series. 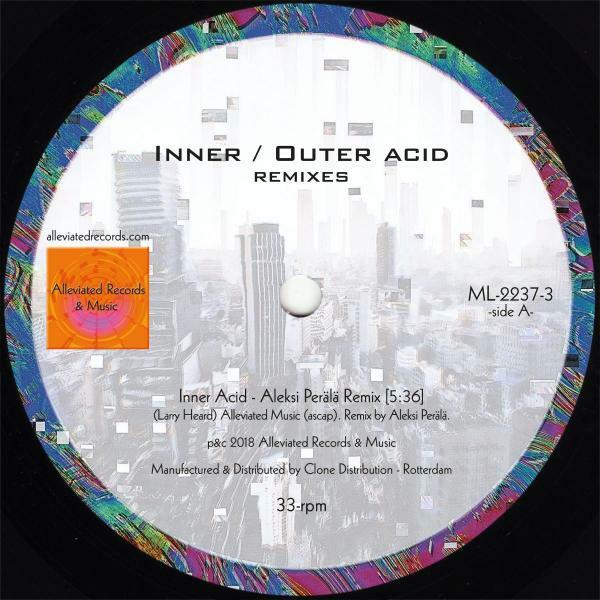 For the last in the series Aleksi Perala remixes both inner- and outer-acid according to the colundi scales. Part 3 of 3!